If you would like to get a clear understanding of your spending patterns in business, you will need to prepare financial statements and then compare the results after a set period. Use this form for help. 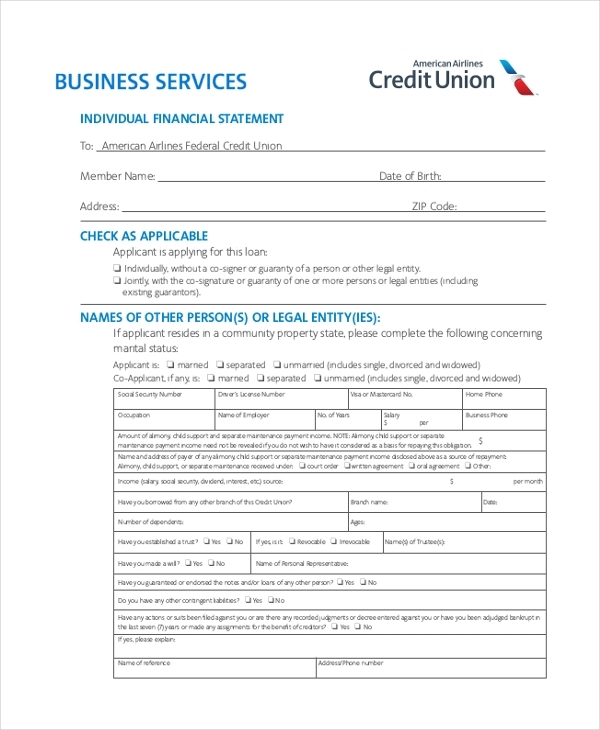 The form is suitable for a small business that’s just getting started in the market. 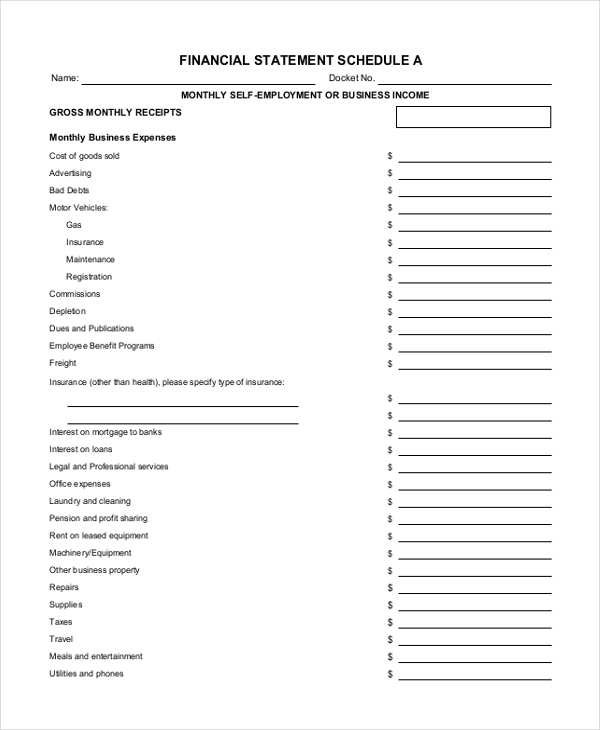 By using the form template, you should be able to understand your financial patterns better, and position your business in a winning spot. The primary reason for using this form is to track the trends of your spending patterns. Of course, you should use the results of the analysis for informed decision-making and budget and spending readjustments where necessary. Your business’ accounting periods should be regular and continuous. That way, you can understand your business’ spending patterns and then make necessary adjustments with regard to these patterns, so that you can put your business in the right spot. Scheduling a financial analysis and reporting is mandatory. 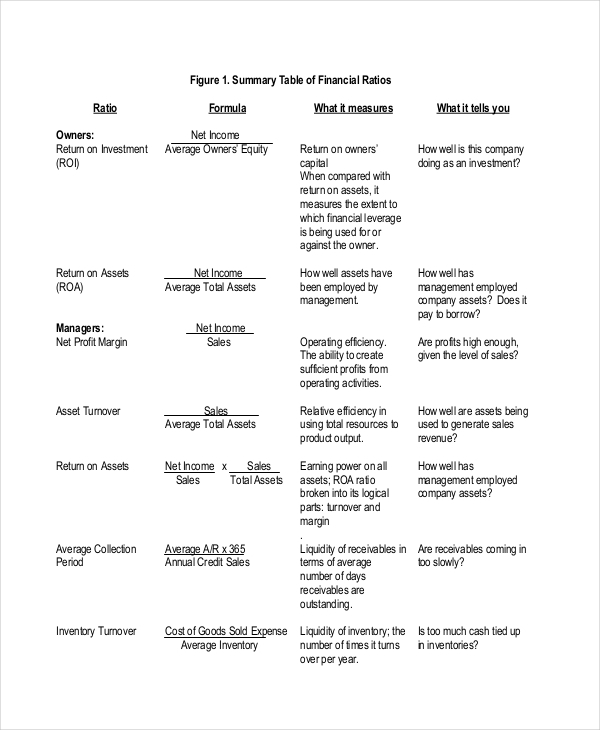 By using a BFS form for the analysis, it should be easy to understand why so many small businesses in the market fail. 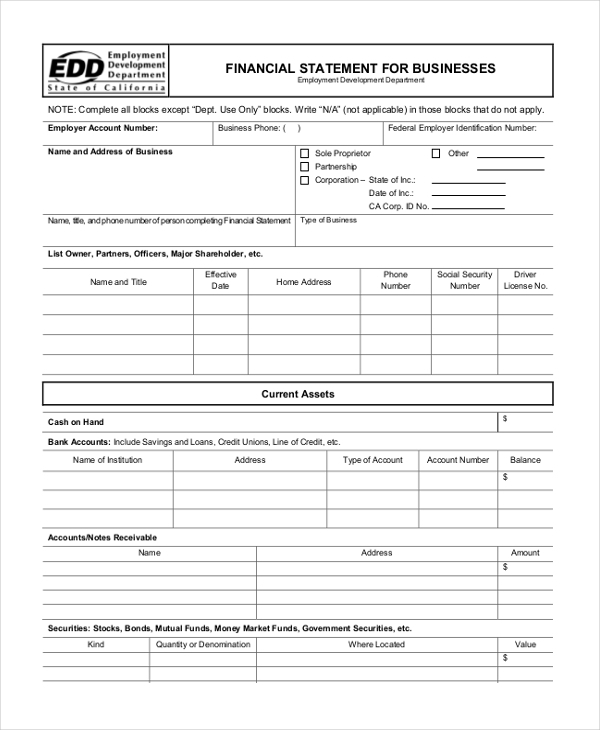 By using this form, you will be able to gain insight about the financial position of your business and its activities. Also, you will be able to get a clear understanding of your business’ position within a short time. 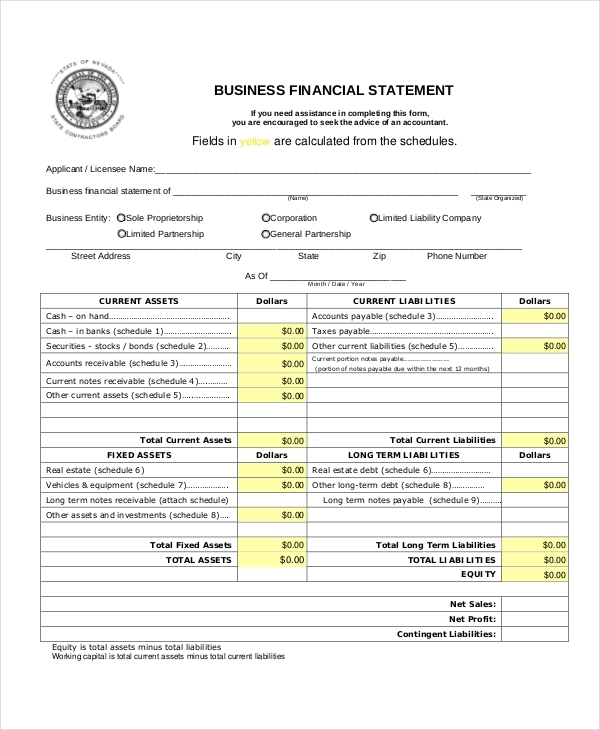 The only best way to understand how your business or operations perform is by preparing a Business Financial Statement. The form should help you track your spending pattern, making it easy to understand your spending trends. 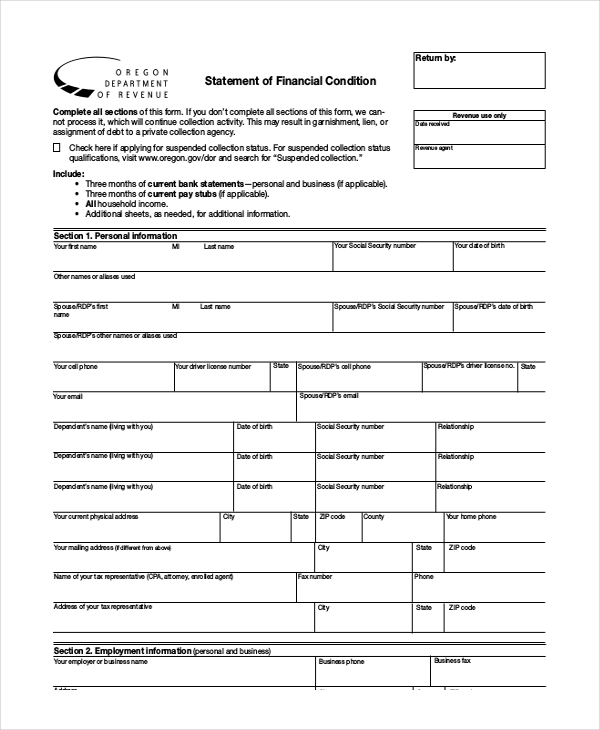 Download this form and use it to prepare a Financial Statement for your business. 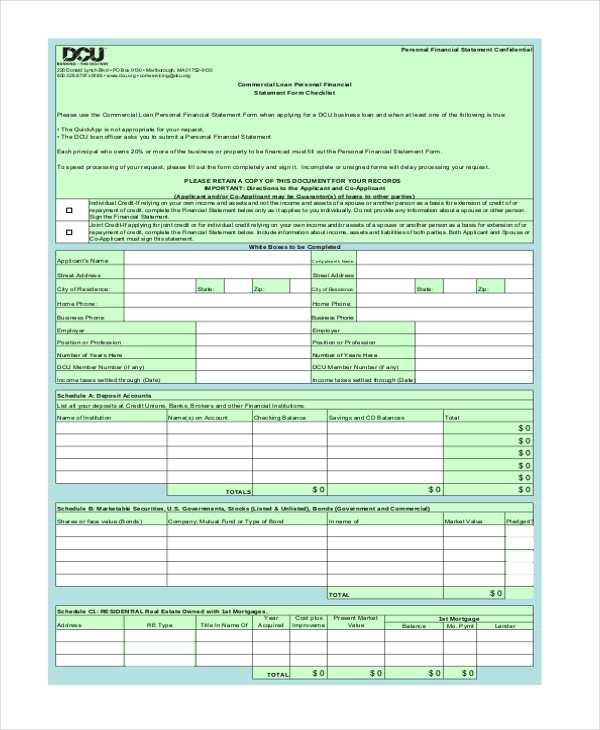 Because the form is easy to use, you won’t have a difficult time filling in your details. The primary entity often considered, though, is a business. By preparing, analyzing, and reporting a financial statement, you are able to understand the position of your business in the market as well as your spending patterns in the business. It is important to understand that relevance and attention to details are the ideal ingredients for effective and professional financial reporting. Whether you are doing the reporting job on your own or you have an accounting team to handle the task, it is always significant to make sure that you or your members of staff heed to relevant details from the onset of the reporting. How Frequent Should a Business do Financial Reporting? It is likely that you’ve asked yourself this question before, perhaps for too many days in a row. Now it is important to understand that there isn’t a set standard date for financial reporting. Just a specific financial reporting periods for your company and then prepare your statements during those times. However, if you want to stay ahead of results, you shouldn’t wait for too long to prepare a financial statement for your business. 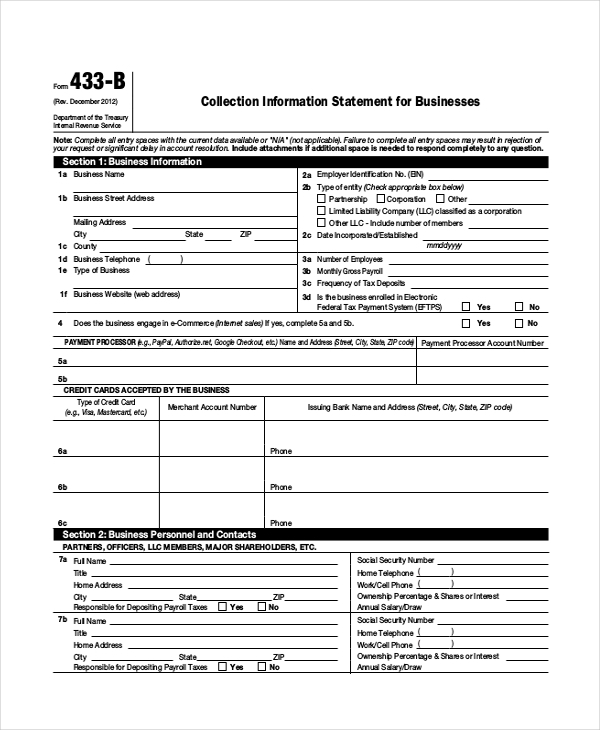 Although it is common to find businesses preparing financial reports every year, it would be best if you prepared your statements a little earlier.